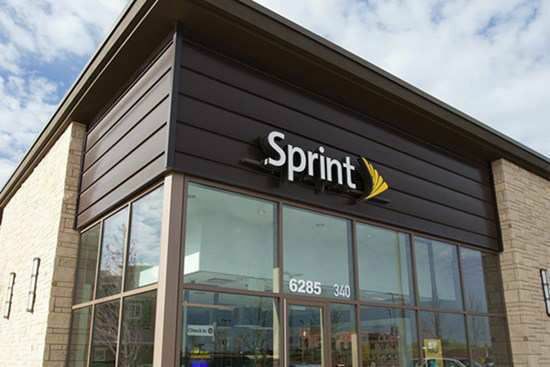 Preferred Wireless is a Sprint Preferred Retailer committed to providing Sprint Customers superior customer service. Our stores are conveniently located to make doing business with us easy, and each location has a dedicated team ready to provide you with top-notch customer service. Preferred Wireless was founded in 2006 by Bill Kilgore and Bill Cashman. The two business partners opened their first location in Delaware, Ohio. PW now operates over 79 locations throughout Michigan, Pennsylvania, and Ohio. We have been recognized both locally and nationally.